For that, you have to come to Captain Moe’s Lucky Fleet. 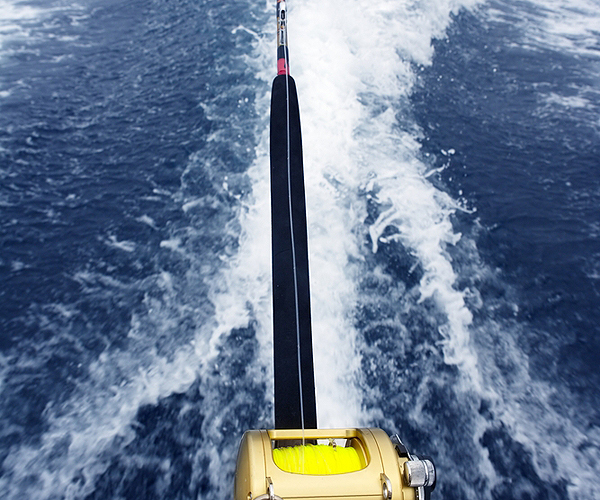 No one is as passionate about deep sea fishing as we are. So, chartering a boat with us means you will have the time of your life as you tap into our vast knowledge of game fish and the surrounding waters. And with competitive rates and experienced crew, you know you’re getting your money’s worth. For the best charter fishing in Key West, call Captain Moe’s today to book your next excursion. We equip our state of the art fishing charter vessels with all the best rods and reels specially designed for reeling in large fish. We can accommodate up to six anglers on each boat, led by a crew that will help you navigate the waters around the harbor. In addition, we’ll guide you around the surrounding flats, channels, patch reefs, and gulf wrecks. Just show up with your own food and drink, sunscreen, hat, and a light jacket. We’ve got you covered on the rest. With the Historic Seaport of Old Town Key West as our backdrop, you can’t go wrong holding your charter fishing trip with us. Our fleet consists of three boats we affectionately call The Lucky Charm, Reel Lucky, and Reel Lucky Too. Are you an experienced angler? Are you an amateur? No problem. We will gladly accommodate both. Here at Captain Moe’s Lucky Fleet, we provide you with high-quality fishing charters known in this area as the best place to catch sport fish. With charter fishing rates that can’t be beat, you will enjoy your trip with Captain Moe’s Lucky Fleet. 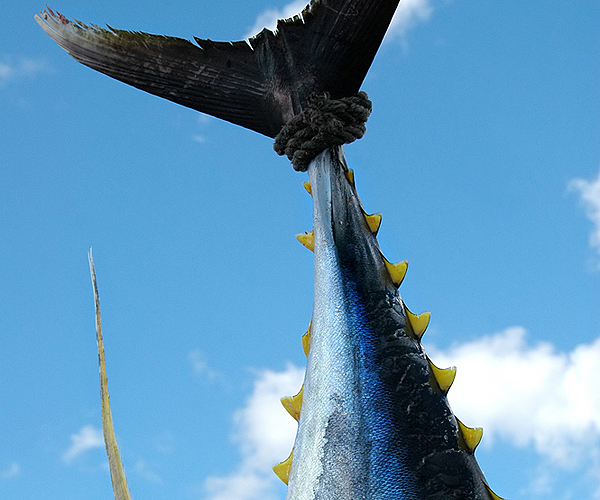 To learn more about the best charter fishing in Key West, call us at 305-304-8065 or contact us online!